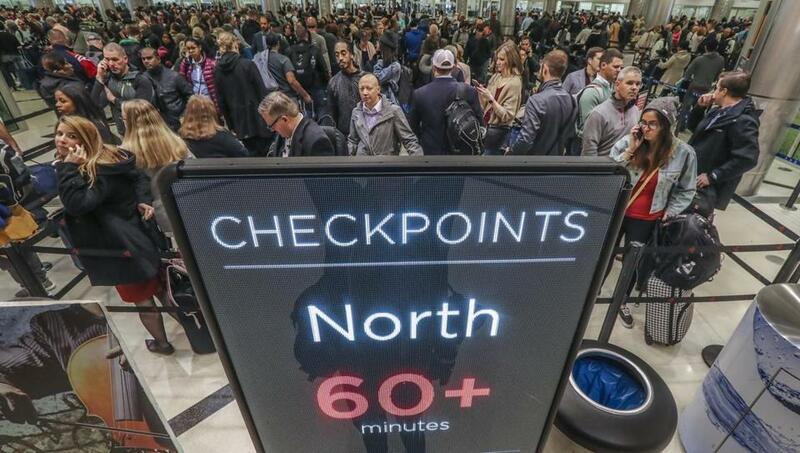 Security lines at Hartsfield-Jackson International Airport in Atlanta on Monday, Jan. 14 stretched more than an hour long amid the partial federal shutdown. 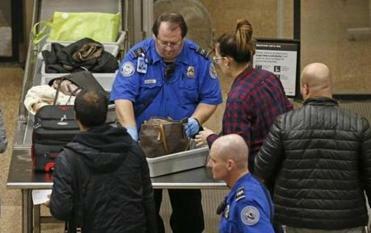 As the partial US government shutdown drags on, more Transportation Security Administration employees are calling in sick to work. Though TSA workers are furloughed, they’re still required to come to work without pay. The number of unscheduled absences increased after workers missed their first paycheck on Jan. 11.